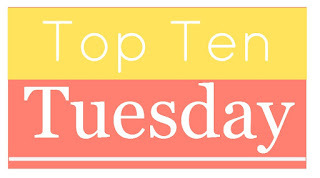 To Everything There Is A Season: TOP TEN TUESDAY! 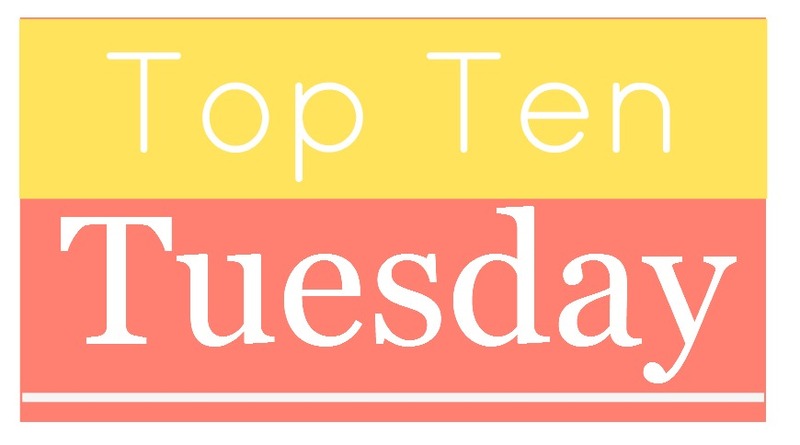 August 18: Top Ten Of Your Auto-buy Authors (no matter the genre or what it's about...you'll buy it from these authors!). Thanks to Broke and Bookish! This was so hard to come up with! I love all of these authors and so many more! If you haven't read these authors you should! Jody made my list. Great authors on yours! It's Good to Be Queen Review-Worth the Read!